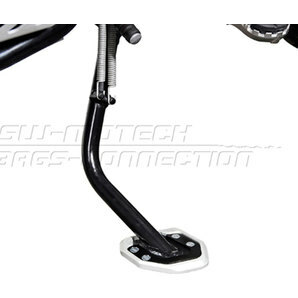 The last thing you want is to put your side stand down into soft ground and have your bike go down. 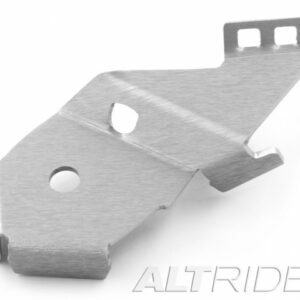 The AltRider Side Stand Foot for the BMW S 1000 XR provided a larger footprint to support the weight of your bike so you can dismount knowing your bike is going to stay upright. 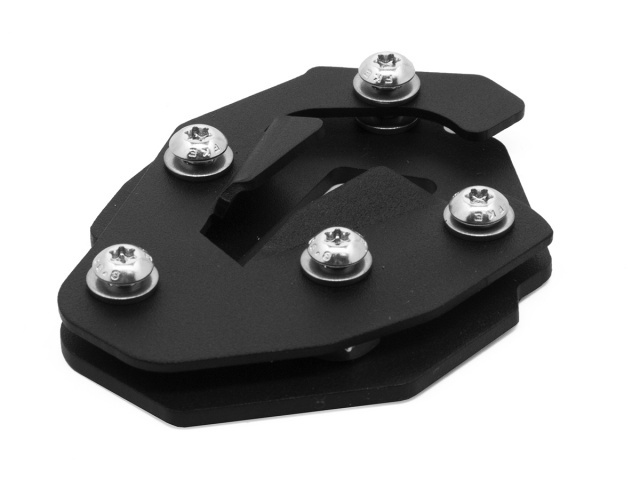 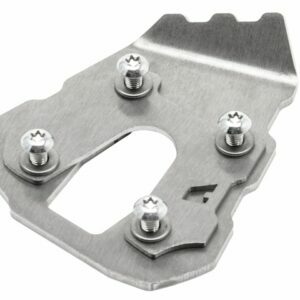 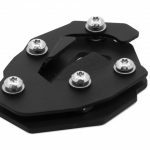 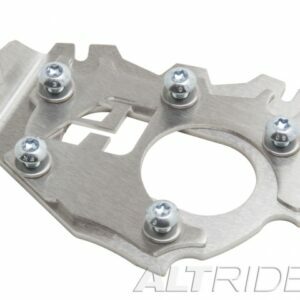 Made from hefty 1/8 inch (3.175 mm) thick stainless steel the AltRider foot attaches using the flanged top plate that holds the curved foot and Torx fasteners clamp it down for a tight fit.